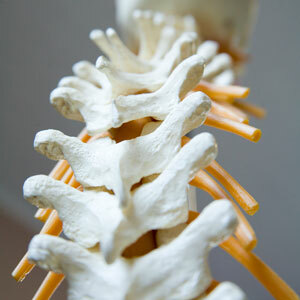 Have you been sidelined by back pain? If you answered yes, Raynham Chiropractor, Dr. Margie Downes wants to help you. Dr. Downes’ natural, drug-free approach to health care can help with many common back pain conditions. Whether chronic back pain that has been bothering you for years, or you have acute back pain caused by a new injury, Dr. Downes understands your pain and can help. If you’re hurt, Dr. Margie Downes can help. Call (508) 824-1700 or book an appointment online now. Let us know you saw this special offer and get started for just $40!